There are a few classes of car that you can spot several miles away and know what they are. SUV’s are easy to pinpoint, supercars are easy to hate and estates look boring. Certain models even stand out on their own just because they’re so popular. 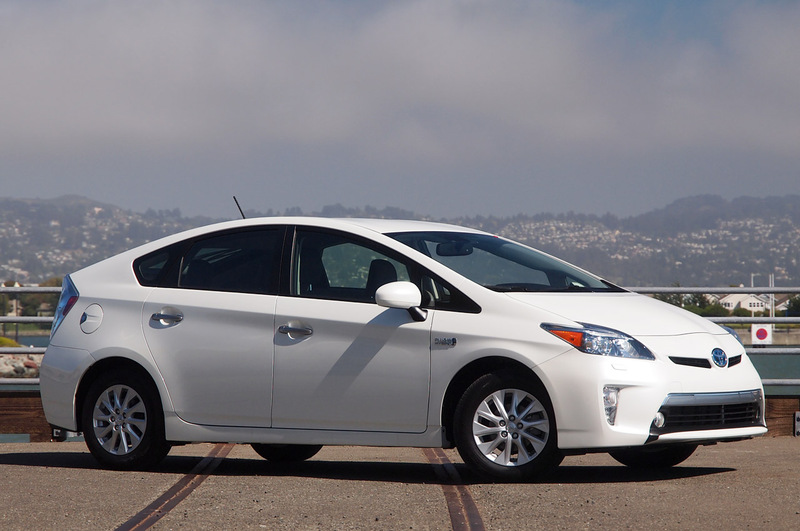 While you’ll all be thinking of stuff like the Porsche 911, I’m thinking more along the lines of the Prius. 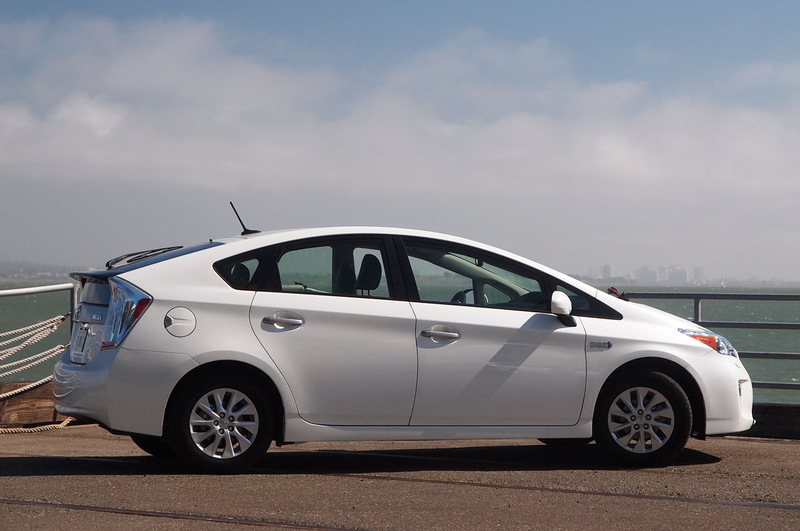 For all the very nice and eco-friendly image, the Prius is easy to pinpoint on the street. Throughout its year in existence there was always something there. 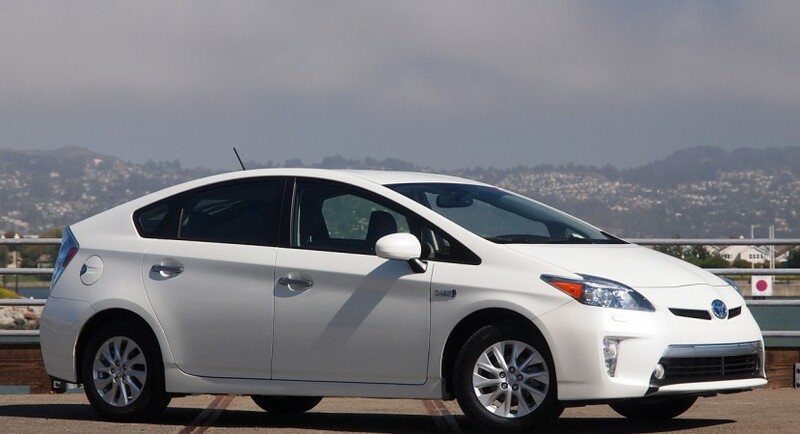 A rather wedge shaped front end always made it into the final design of the Toyota Prius as they needed to get as aerodynamic a body as possible. California’s best selling model is reportedly headed for quite a bit of a redesign. The change would come as the model chases even more sales. We’re guessing that now that they’ve developed new variations of the Prius, the Japanese have learned just about how much they can play with the shape. The result of the entire discussion is not only to see the sort of practicality the infamous hybrid is capable of, but also to determine what can be done with the aerodynamics. 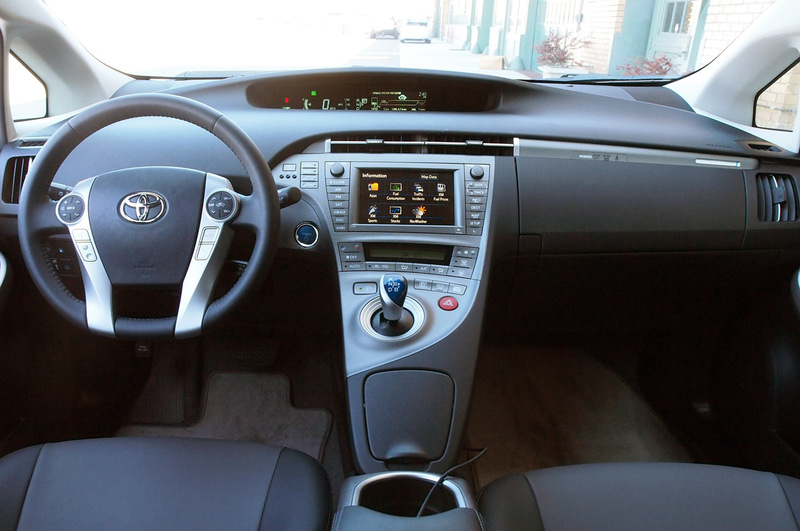 By most reports, the newest ideas see the 2015 version of the Toyota Prius looking a lot like the NS4 hybrid concept we’ve seen in Detroit not so long ago. In this case, there’s just no complaint from us. The concept was a stunner and it certainly makes a hybrid look decent.